Gail Kasper is a high-energy motivational strategist whose mission is to inspire individual achievement. Gail's unique ability to understand and motivate people allows her to personalize her talks, focus on an individual's vision, and establish a simple process to attain that vision. 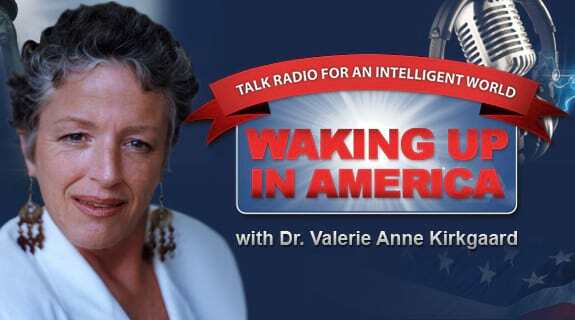 Join Val as she and Gail discuss what we can do as individuals to change the world.